Doug has over 20 years experience as a skilled carpenter and kitchen fitter, and a passion for precision. His creative and inspired designs are matched with practicality and the highest standards of installation. Having designed and built his own house, and having worked on many new-build projects, Doug has acquired a broad understanding and wide set of skills that often prove invaluable in the design and installation process. Jayne is an accomplished artist and brings a fresh perspective when working on a new kitchen design. Her artistic flair and objective viewpoint create a broader spectrum of kitchen design ideas. 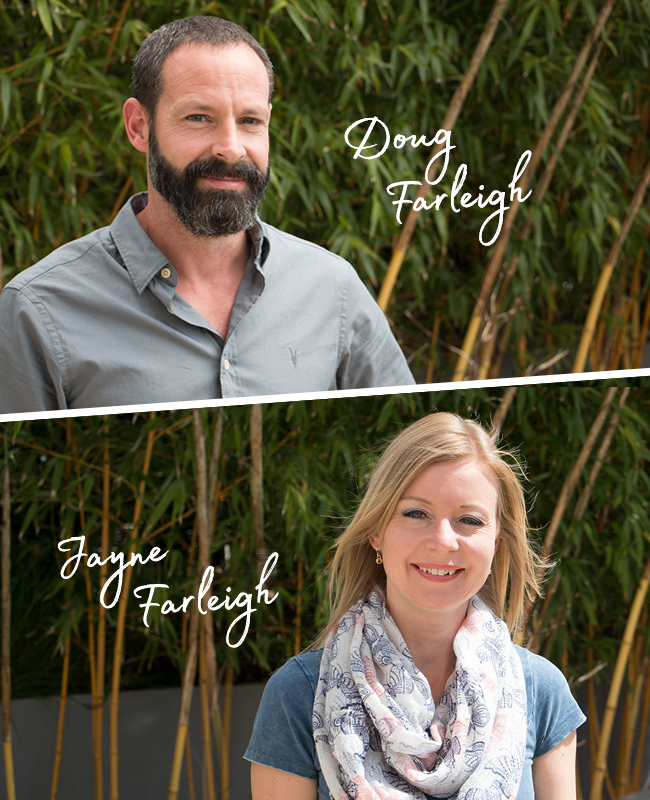 Both Doug and Jayne take pride in providing exceptional customer service, from the first meeting, throughout the design and installation process and beyond. We offer an entirely free kitchen design service. From our first consultation, in the comfort of your own home, we will create a design for you that is not only visually stunning, but can also meet the practical requirements specific to your lifestyle. We will provide you with realistic 3D images of the proposed design, using state-of-the-art CAD software. 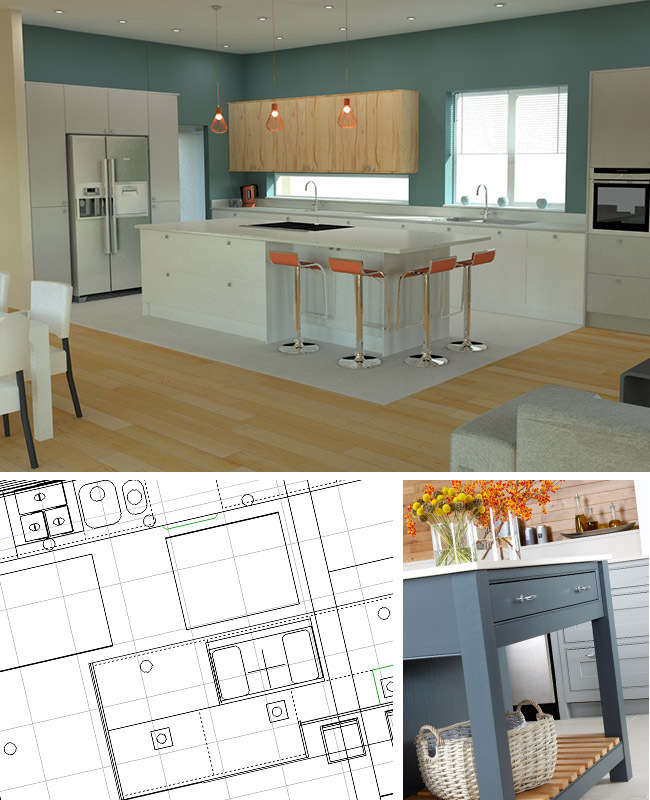 This will enable you to easily visualise your new kitchen before making any commitments. The design may evolve through a number of stages. We will work with you to fine-tune the proposal until we reach a final design that you feel passionate about. Once the kitchen is ordered we will schedule the installation for a date that is convenient for you. We project manage the entire process, making sure it runs as smoothly and stress-free as possible. We have a team of trusted tradesmen – electricians, plasterers, decorators etc. 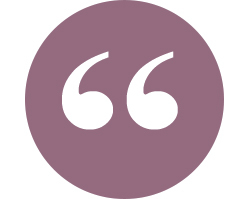 on whom we can rely on to ensure the whole project is carried out to our exacting standards. We offer a huge range of door styles and colours to suit all tastes and budgets. If you can’t find your perfect colour, most of our doors can be painted to order, in any RAL, Dulux or Farrow & Ball colour. All our bespoke kitchens are locally built from the highest grade materials and using the latest CNC machinery. Our cabinets carry a lifetime warranty and are fitted with Blum runners and hinges, incorporating soft-close as standard. 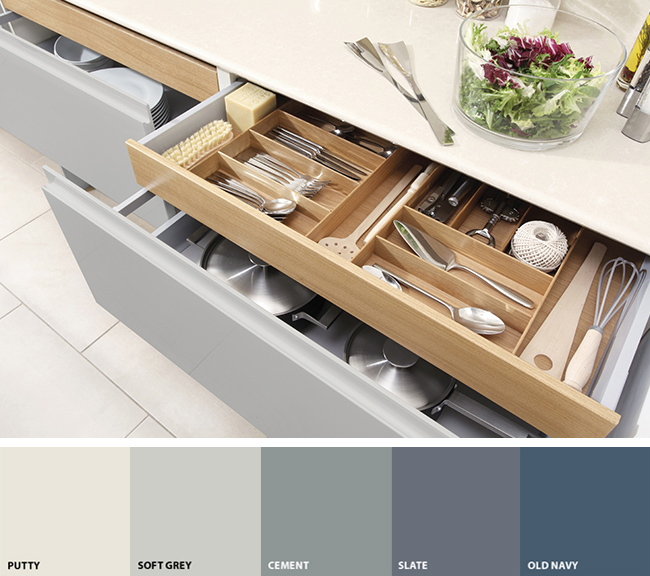 We custom specify all aspects of our kitchens, from cabinet colours and sizes to all the internal components. Your kitchen will be tailor made to suit your space and one-of-a-kind. We are proud to be endorsed by Which’s Trusted Traders. We were happy to go through their rigorous assessment process, in order to provide our customers with the peace of mind associated with this affiliation. We abide by their strict code of conduct at all times, and our terms and conditions have been deemed to be fair for consumers. Please click the Which logo to see how our customers have rated us.